Looking for a place to play golf every Saturday or Sunday morning? Permanent Tee Times (PTT) are offered to foursomes on Saturday and Sunday mornings. The PTT season runs from early April through the middle of October. The tee times range from 6:00 am – 9:00 am during peak daylight season. The Randall Oaks PTT program has many special features including the PTT Tournament Program. 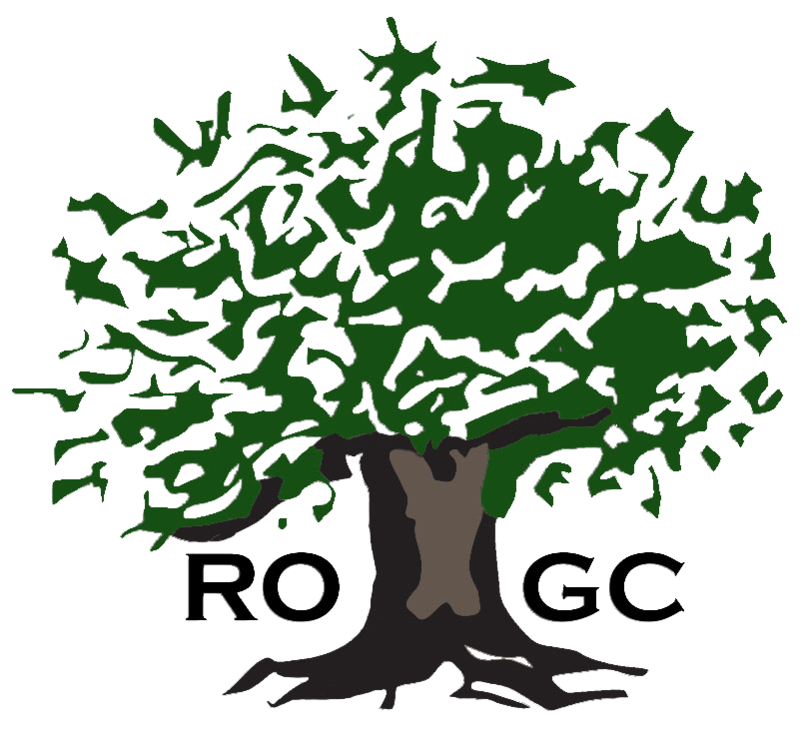 This program is designed to increase the level of enjoyment for your players and also provide an opportunity for groups to compete in an event once a month during their normal tee time and win prizes. For more information please contact the Pro Shop via the contact form on this page. Current PTT Holders. Click the button below to register your PTT for the coming season.